Getting your foot in the door of the beauty industry is quite a challenge. 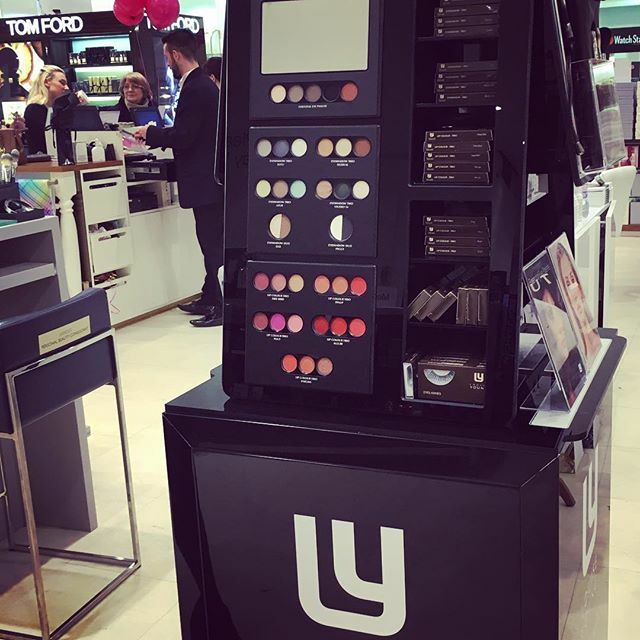 At List for Life we know it’s an industry many of you want to know more about, so here is some advice from Louise Young, a professional makeup artist and owner of her own beauty brand. She’s a woman with over 30 years of experience, so you’ll want to know what advice she has to give. 1. How did you know you wanted to work in beauty? I have always loved film and especially old classic Hollywood images which led me on to wanting to do makeup. I think I’ve wanted to be in this industry since I was a child. 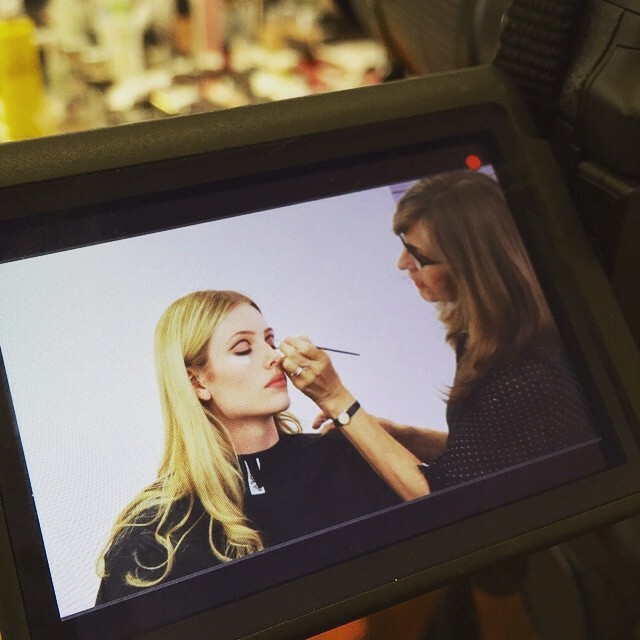 I worked for Max Factor when I was 19 and then progressed into doing weddings, fashion shoots and music videos before training at Greasepaint Makeup School in film, TV and theatre. There have been lots of great moments so it’s difficult to choose one – having my products used and liked by my peers is a great compliment and always something I remember. No two days are the same – which is exactly how I like it! I can be working on a film or shoot, doing admin for the business or lecturing around the country as a visiting lecturer. 5. What are the best / worst things about your job? There are very few bad things about my job – I still get excited about doing makeup, so early starts on films are not a problem. The best thing is doing a job I love and am passionate about and being paid for it. I also love creating new products and going through the entire process to get them right. I think that people perhaps don’t realise the long hours involved – typically 12- 14 hour days when shooting. I think another thing that’s often not appreciated is the confidentiality that is required in this kind of work – more so now than ever. 7. What advice would you give someone looking to work in the same field? Stay focused. Love what you do and work hard. Always be on time and be super reliable. Get reputable, recognised training, this is really important – there are few courses that are recognised and respected in the industry. I want to finish my book and get it published. I also want to have global distribution for my cosmetics range and on a personal note perhaps to do another marathon! Learn to play guitar! I would love to play in a rock band – I don’t feel it’s too late though so I am still going to learn an instrument – maybe not the guitar though.